I usually prefer downloading torrents for watching movies, but there are times when you want to watch a film just casually, and you don’t want to waste your bandwidth as well. Those are the times you’ll prefer some websites to watch free movies online. I’m pretty sure we all used YouTube for watching movies, but there are some other worthy sites for watching movies. Below I listed some popular websites for watching free movies. 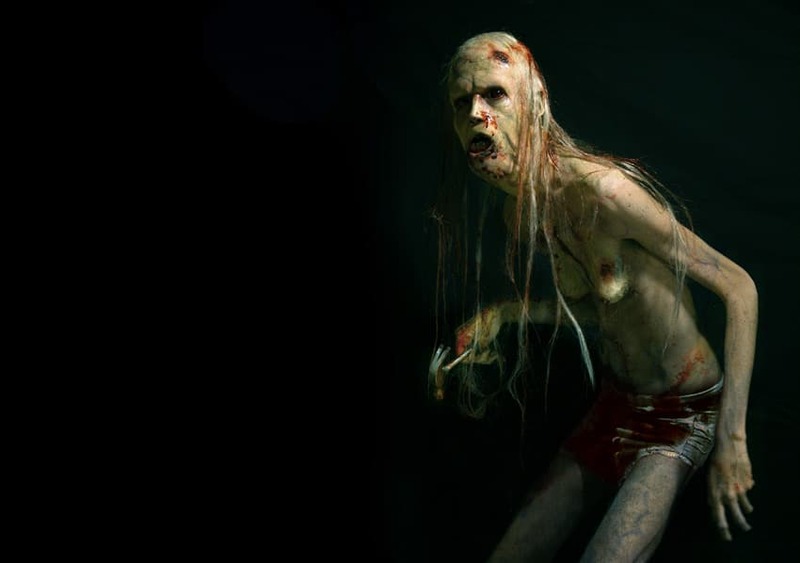 I limited the sites and avoided some who listed movies illegally. 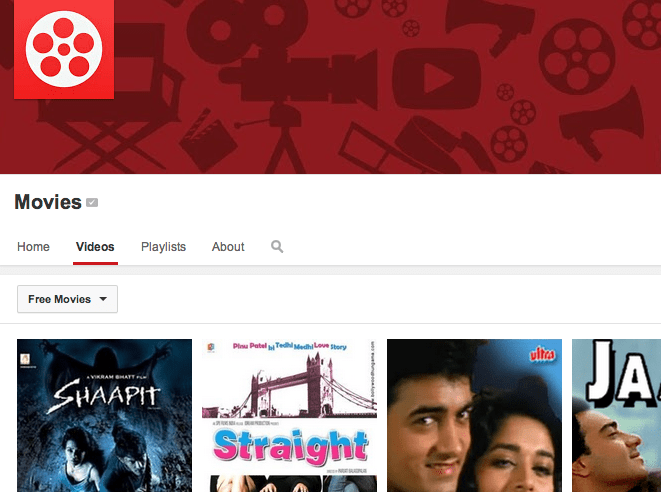 Google’s YouTube.com provides hundreds of good free movies, and it is also available in various languages. If you are interested, you can also rent or buy movies there. 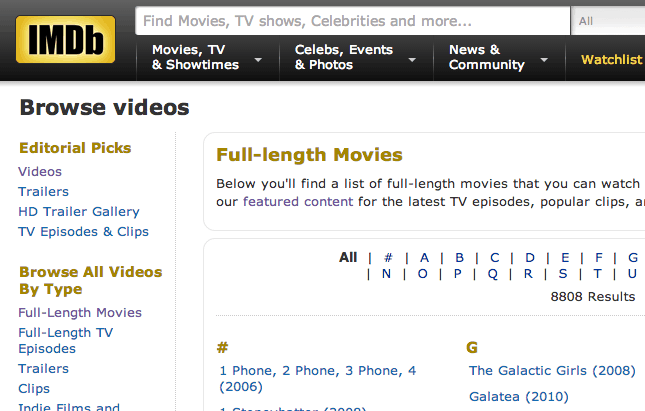 IMDb is not just a popular movie database but also an excellent resource for watching documentaries and films. They have a separate section for listing various films and documentaries. Often avoided but yet this site is featured in almost every list of streaming sites. MyDownloadTube is an active website that keeps updating with new movies in HD quality. It provides you with free watching of movies online and download it in just a single click! 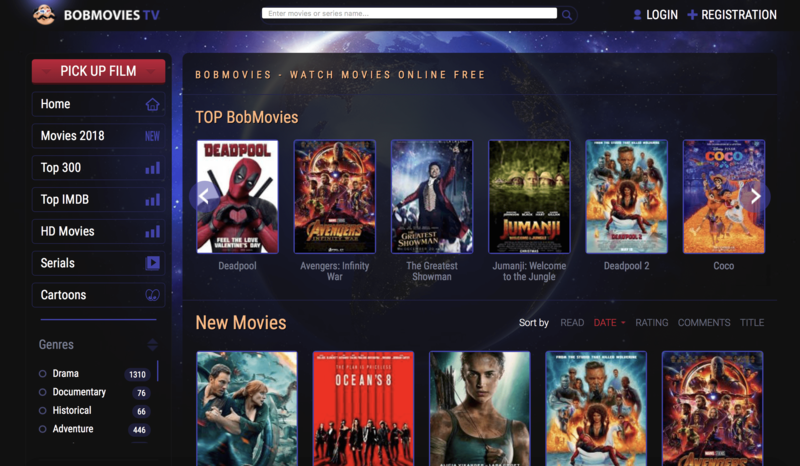 Check out BobMovies.TV for accessing all the popular and latest movies available online. You can even watch cartoons and serials. You can check the films year-wise or you can filter according to the genre you like. Unfortunately, Hulu might not be available in various countries, but if you are lucky with any VPN or Proxy, you can enjoy some free movies there. BigFlix is a popular video on demand (VOD) service from India. Though most of their movies are paid, you can still access some free ones. 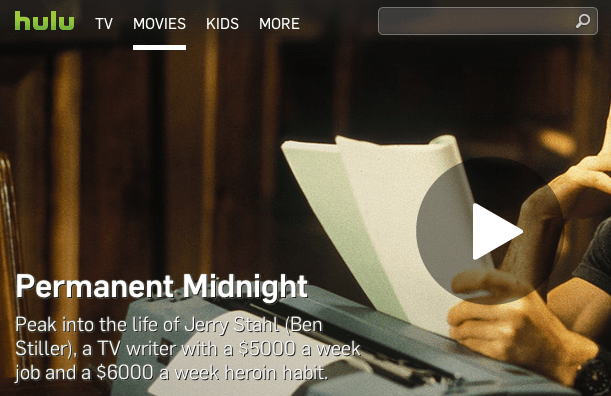 Veoh has a great list of movies and documentaries. It arranges them properly so that you can easily get access to them. 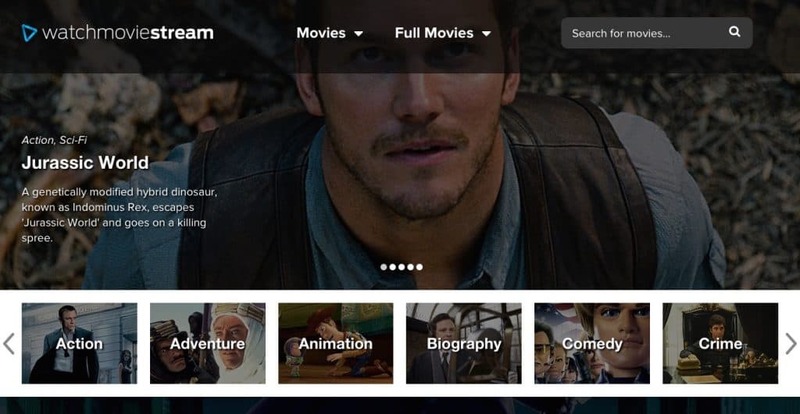 WatchMovieStream.com offers thousands of free movies available for online streaming. The website works perfectly on all devices, so those of you who enjoy watching movies online on their mobile phone will be pleased. 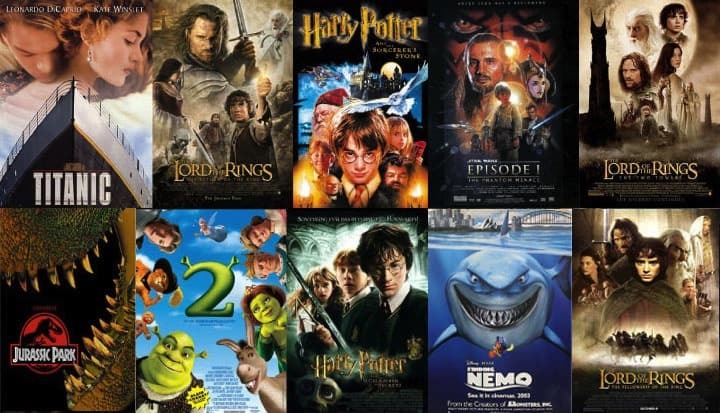 Watch Movie Stream is very easy to use, and movies are listed in 22 different genres. 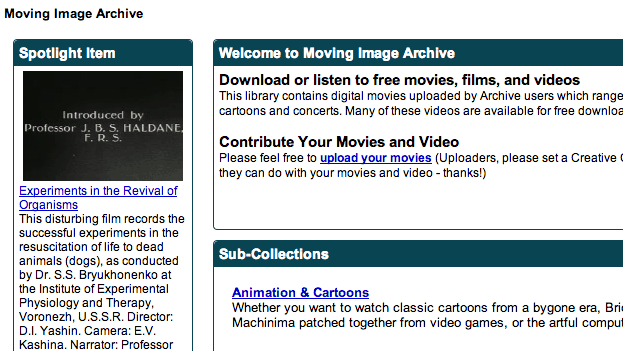 Ah, archive.org, I never thought they list movies for public reference. Do browse their site and find some interesting collections. All these websites also have a paid/premium option to watch movies; probably you can watch movies in a better quality and especially without any annoying advertisements. If you think any other site deserves to be in this list, kindly let us know, and we’ll update it.